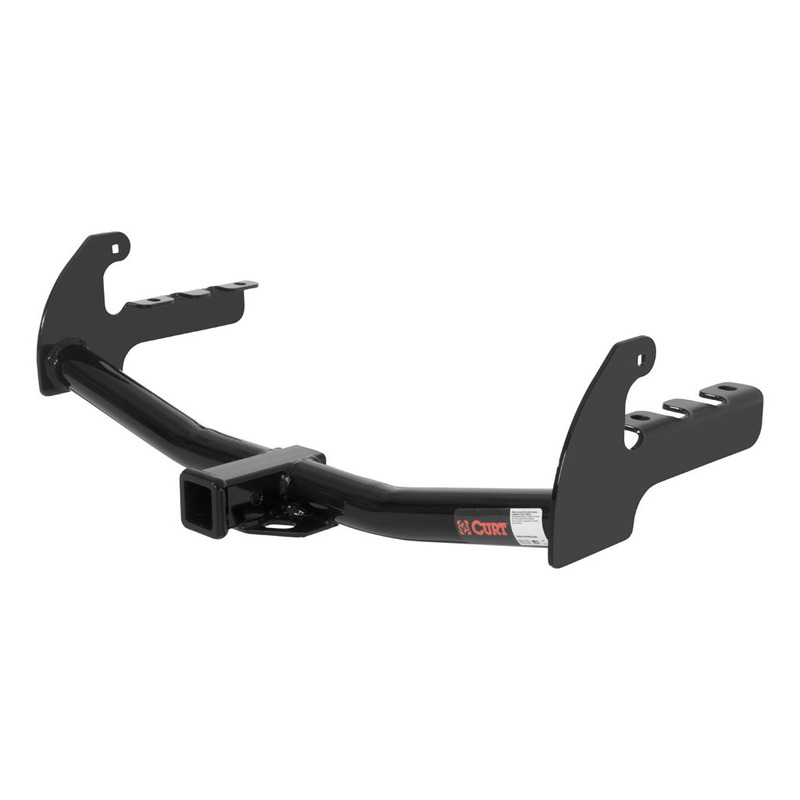 The CURT class 3 trailer hitch is the most common type of trailer hitch installed on full-size pickup trucks and SUVs. It is also found on full-size cars, crossover SUVs, minivans and mid-size trucks. That is because the class 3 packs the punch of a heavyweight hitch while still staying light on its feet. CURT class 3 trailer hitches are engineered to be strong and capable, having a quality steel frame and a solid finish. They are put through strenuous testing before being deemed ready for market and come with two coatings -- a liquid Bonderite coating and a powder coat in high-gloss black -- that cure together to form a strong resistance against rust, scratching, UV damage and other wear.